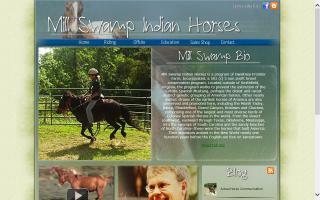 Asia Horse Tack Shops Directory - O Horse! We make English saddles from genuine leather and tack supplies in Indonesia. We deliver to your address in the Indonesian area. We also make racing saddles from good quality cow leather. All handmade saddles. Including bridles, saddle pads, D-type bits, booths, reins, stirrups, girths, adjustable straps, lead ropes, whips, martingales, etc.